When you’re in debt, using a loan to clear existing arrears doesn’t appear like a good idea. In fact, it seems pretty stupid! The truth is that debt consolidation is a tool that lots of people have used to get back into the black. And, when used correctly, it is one of the best options available to the average person in debt. 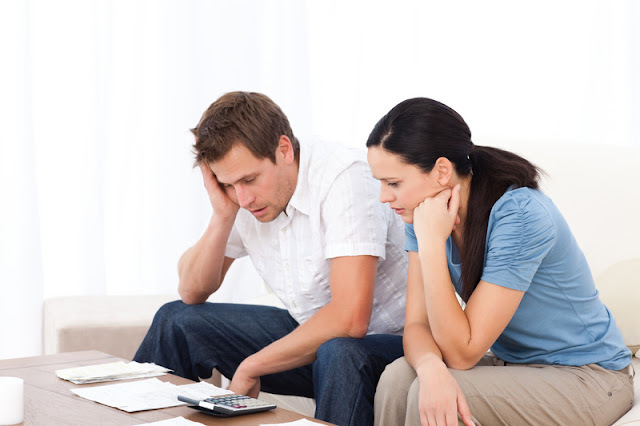 Learning about debt consolidation, then, is an important part of the process. After all, no one wants to make a mistake and end up in an even worse position. Thankfully, there is no need to as long as you follow these tips. There are two reasons to check your credit score. The first is that people with a poor rating can’t apply for a loan anyway. So, it is a huge waste of time and not even worth considering if you don’t meet the criteria. Secondly, applying for a loan which will be rejected only lowers your score. Simply put, it’s a double whammy which can leave you worse off than before. By checking your rating, you can tell whether a consolidation loan is on the cards or whether you need to find an alternative. There is more than one way to consolidate a loan. A credit card is an obvious example, but it is also possible with personal and hard money loans. However, picking one at random without any information is a recipe for disaster. The odds are high that there will be mistakes, and the errors will come back to bite you on the backside. Therefore, doing your research is an essential part of the process. What you’re looking for are the methods that suit your needs. For instance, a personal loan has a variable interest rate whereas a credit card is fixed. One reason a credit card is so popular is that of promotional incentives like interest-free for one year. Although it appears like a godsend, it may not work in your favor if you can’t pay the loan back within the allotted time. Indeed, the cost may rise if the interest rate jumps up by a significant amount after the promotion ends. In that case, you’re better off a fixed agreement with a bank to keep the cost at a minimum. For obvious reasons, the only way you will know is to do the maths before committing to a plan. Talking of committing, you have to stick to the plan once you make a decision. Otherwise, there’s a chance you will lose money changing methods every couple of weeks. It sounds like a basic rule, yet lots of people renege on a deal after a few days. Sadly, the results won’t be instantaneous, but that doesn’t mean everything won’t work in your favor. Consolidating debt is a long-term game, and you have to commit for the long haul. As long as you’re savvy and on the ball, a consolidation loan should be beneficial.